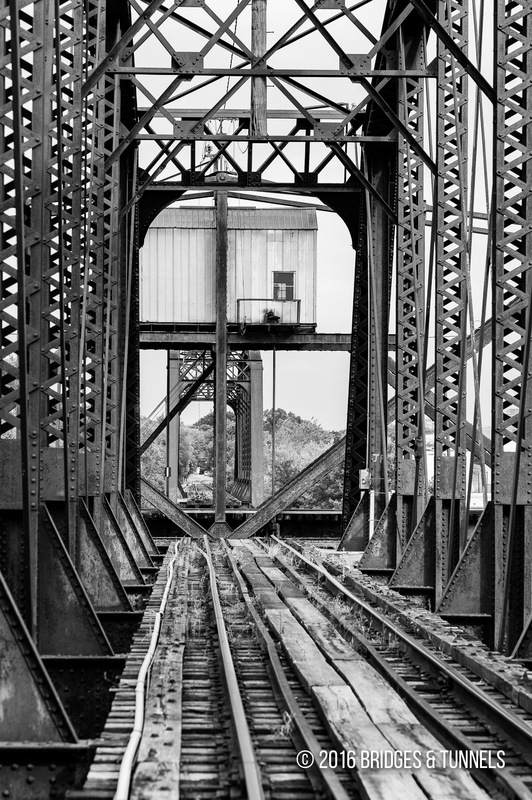 The Tennessee Central Railway bridge over the Cumberland River in Nashville, Tennessee was completed in October 1903. 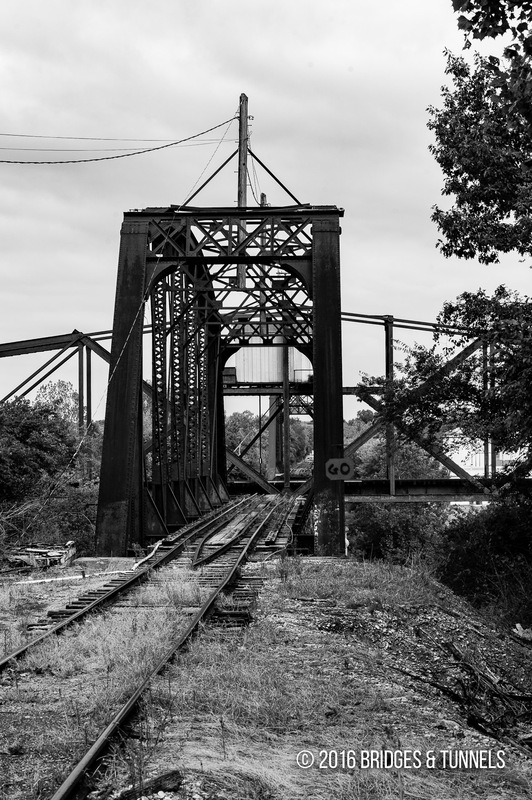 The polygonal Warren through truss was constructed by the Tennessee Central Railway, which once extended from Hopkinsville, Kentucky to Harriman, Tennessee, a distance of 248 miles. In August 1893, the Tennessee Central Railroad Company was incorporated to construct a line from Monterey to a point near Glen Alice, Tennessee.1 Jere Baxter served as president of the company. In June 1897, Baxter formed a syndicate which bought the Tennessee Central at a foreclosure sale and the company was renamed the Tennessee Central Railway Company (TC). Baxter obtained a charter for the construction of the Nashville and Clarksville Railroad under the TC in April 16, 1901.1 The line would closely follow the Cumberland River from Nashville northwest to Clarksville. In June 30, the western terminus was shifted to the Kentucky state line in Montgomery County. Construction soon began on the railroad. 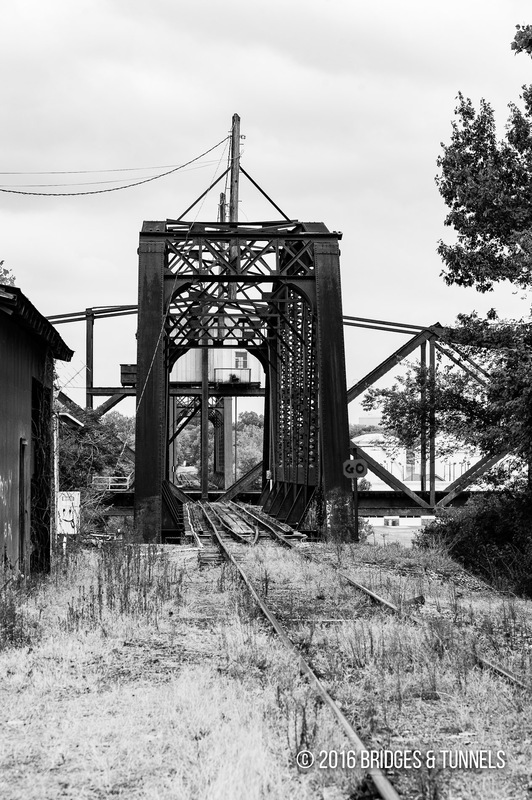 The Nashville and Clarksville Railroad was completed from Nashville west to Ashland City in October 1903 and to Hopkinsville, Kentucky in February 1904. At Hopkinsville, the railroad made a connection to the Illinois Central Railroad. The TC was plagued with financial problems for much of its existence. In 1930, passenger service from Nashville west was discontinued. Abandonment filings for the TC were proposed in 1968 due to $10 million in debt that was only growing with each year. The Illinois Central (IC) acquired the Nashville to Hopkinsville segment for $600,000. 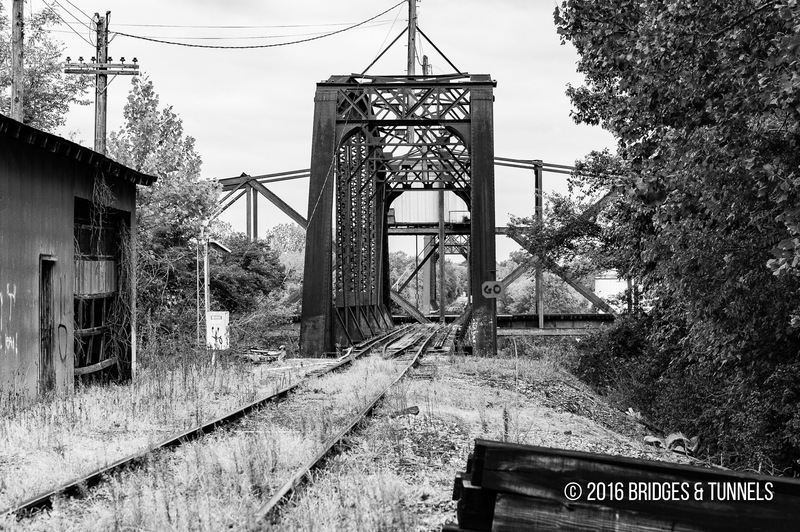 The Louisville & Nashville purchased the Nashville to Crossville segment for $525,000. The Southern bought the Crossville to Harriman segment for $340,000. The TC belt line around Nashville was sold to the state in 1965 for Interstate 440’s eventual route. In 1971, the IC abandoned the former TC between Fort Campbell north of Clarksville to Ashland City.2 The segment east of Ashland City is overgrown and out-of-service. 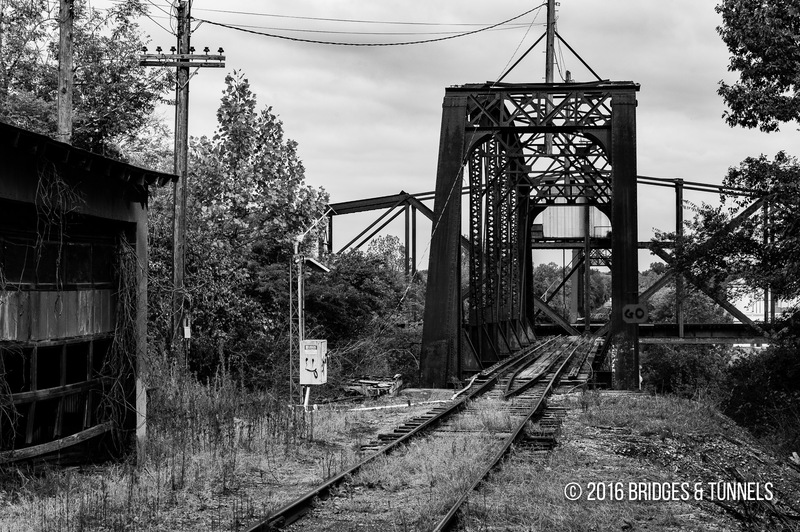 The remainder from the Cumberland River bridge to a small industrial park 11 miles west is active and operated by the Central of Tennessee Railway & Navigation Company. Hicks, J. Allen. “A Brief History of the Tennessee Central Railway Company.” TC Railway Museum. Web. 12 Jan. 2016. 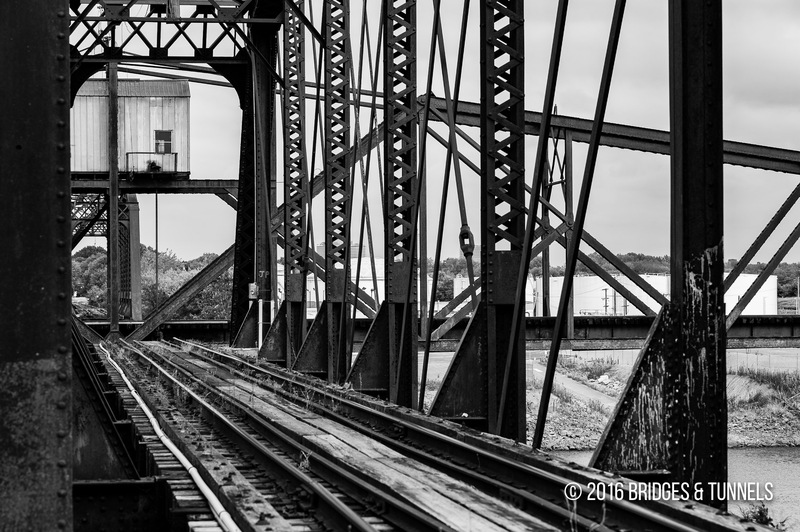 “The Tennessee Central Railway. Abandoned Rails. Web. 12 Jan. 2016.